During 2017-2018, the United States and Texas observed the 100th anniversary of America’s entry into World War I. 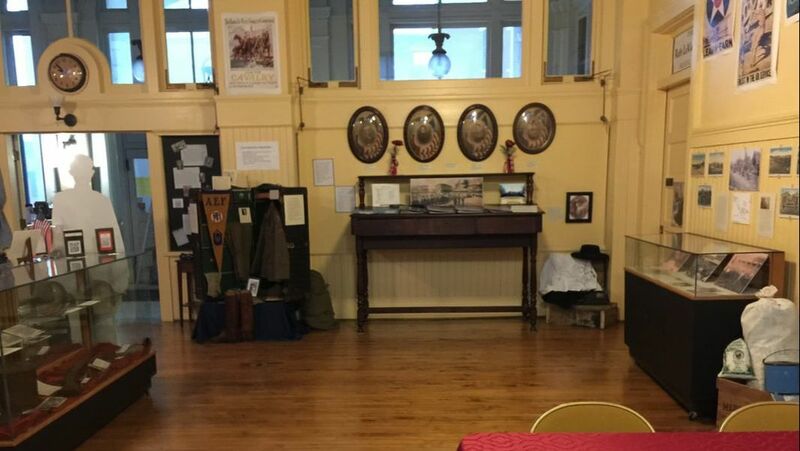 In observance of the centennial commemoration, the Collin County History Museum created an exhibit to honor the role that Collin County soldiers and Texas played in the Great War. These are some of the resources that were used for the exhibit. The people and places of WWI shape Texas 100 years later. 198,000 Texans served in WWI. Over 5,100 gave their lives. The museum exhibit provides an overview of World War I, with special focus on different aspects and outcomes encountered by the United States during their involvement in the Great War. 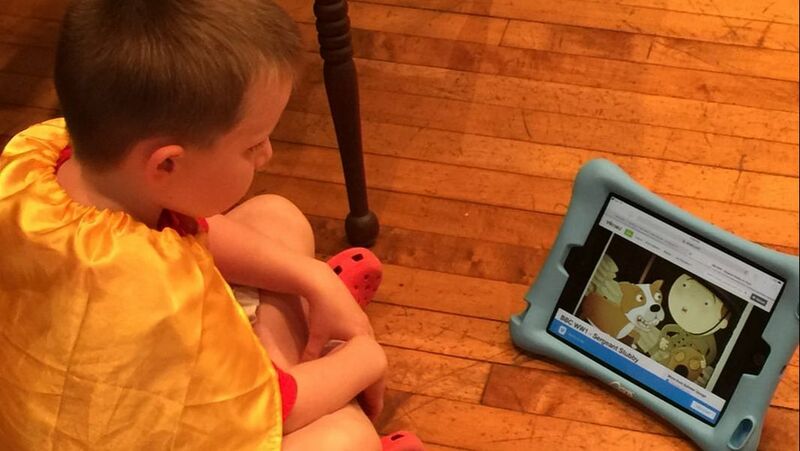 Visitors were provided an iPad with apps preloaded on the device. These interactive apps featured maps, timelines, photographs, and videos about World War 1. As visitors toured the exhibit, they used the iPads to scan QR codes linked to videos, podcasts, documentaries, photographs, documents, songs and websites to learn about WWI.